Since I am heading into 'finals' week, I will be posting some links to other great blogs until December 14. Thanks for your patience as I finish up my classes. There is a feature in found in many of our current browsers, called "InPrivate Browsing" in Internet Explorer, "Incognito mode" in Chrome, "Private Browsing" in Firefox and Safari and Private Tab / Private Window for Opera. 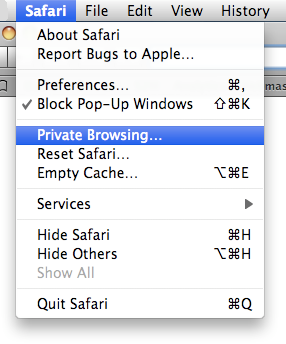 Private browsing allows you to surf the web without storing cookies, history items or cached pages. Now, this feature is not completely private so don't think this will protect you from the FBI if you are browsing for bomb recipes, or your boss if you are on Facebook instead of working but it will hide your tracks if you decide to browse for your husband's Christmas present on the family computer. To start Private Browsing in Firefox, click CTL+Shift+P (at the same time) and it will ask if you wish to start browsing privately. While in private mode, it will show a mask in your address bar. In Chrome, use the shortcut Ctrl+Shift+N. Safari doesn't have a built in shortcut but you can add one. Choose Safari from the Application drop-down menu, and type “Private Browsing” into the Menu Title field. With Opera, click on File menu, then select New Private Window. Any tab opened in the private window is a private tab. the Keyboard shortcut is Ctrl+Shift+N for a new private window. How often should I reboot or restart my computer? In theory, you should reboot regularly just to clean up the memory, close down old programs completely and basically gives you a fresh start, but with the newer operating systems, many of the lockups and instabilities have been eliminated. In reality, reboot when you add, update or patch but otherwise, with a newer machine (Windows 7), you really don't need to reboot to improve the computer's operation. Now there are some benefits to rebooting, so doing it occasionally or at night, will not hurt it at all. 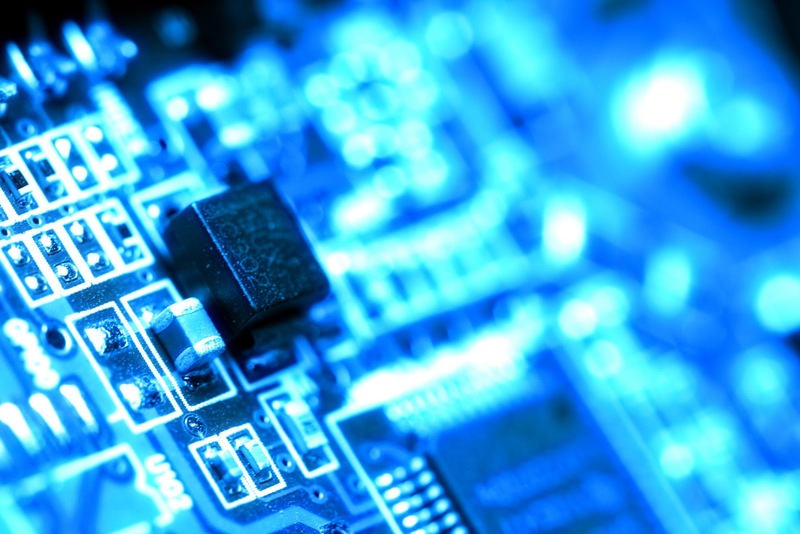 Shutting down will save a few dollars per month in energy costs. Putting your computer to 'sleep' or 'hibernate' uses very little energy and allows a quicker start up. So, do you NEED to shut down your computer on a regular basis... no. It is your choice for the most part. Isn't that nice? Ever go to use the number pad on your keyboard.. typing away but hey.. it's not working? This little tip is for accessiblity but it sure comes in handy when entering a lot of numbers or when you are not looking at the screen. Here is a great little hint. It is called the Toggle Key and allows the computer to make a sound when the CAPS, NUM, or SCROLL LOCK keys are pressed. So, how do you turn on this little toggle trick? 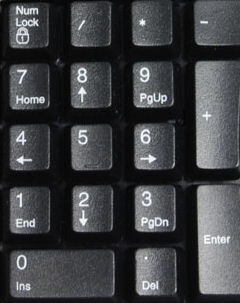 In Windows Vista and Windows 7, The keyboard shortcut to turn on/off the Toggle Key is to hold the NUMLOCK key down for 5-8 seconds. or go to Ease of Access section by clicking the Windows logo key +U. You can also go to the 'Start menu, Control Panel\Ease of Access\Ease of Access Center\Make the keyboard easier to use' and turn on the toggle key. Making your computer easier to use.. until next time!